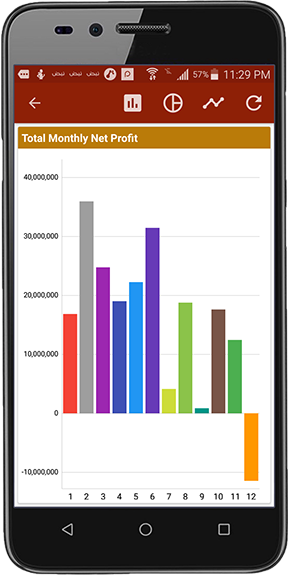 Motakamel Plus Mobile App, a powerful tool to track and report all enterprise accounts, stocks balances, clients and vendors activities through advanced modern dashboard. Which was designed to display the main KPI’s and enable management to make the correct decision and take the right action by simple clicks. 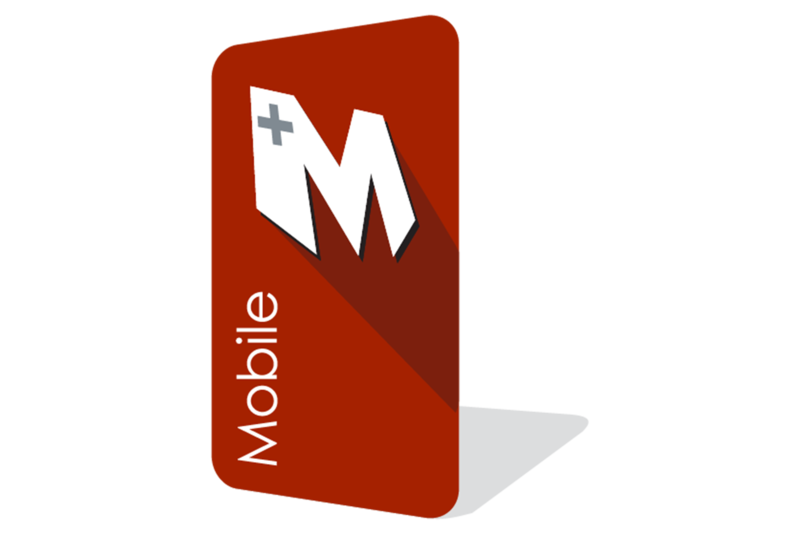 Motakamel Plus Mobile App was mainly designed for businessmen and executive management to provide them with an easy and full control on their companies. - Favourite list for quick access. - Multiple reporting filters for more accurate data. - Full access rights to authorize user’s transactions. - Connects online with Motakamel Plus system to execute action and retrieve information. Display payables & receivables, cash & banks accounts balances and much more information. Display inventory quantities per item or warehouse along with turnovers during any specified periods. Summarized and detailed reports to follow up data sales and client’s transactions on client level. Summarized and detailed reports for vendors purchases on the vendor level. Highest 5 clients, vendors, items or accounts. Several filters for branches, activity, periods and much more criteria’s..